Thanking people is a part of good Islamic manners. Allah wants us to thank people as it's a reflection of our thankfulness to Allah. 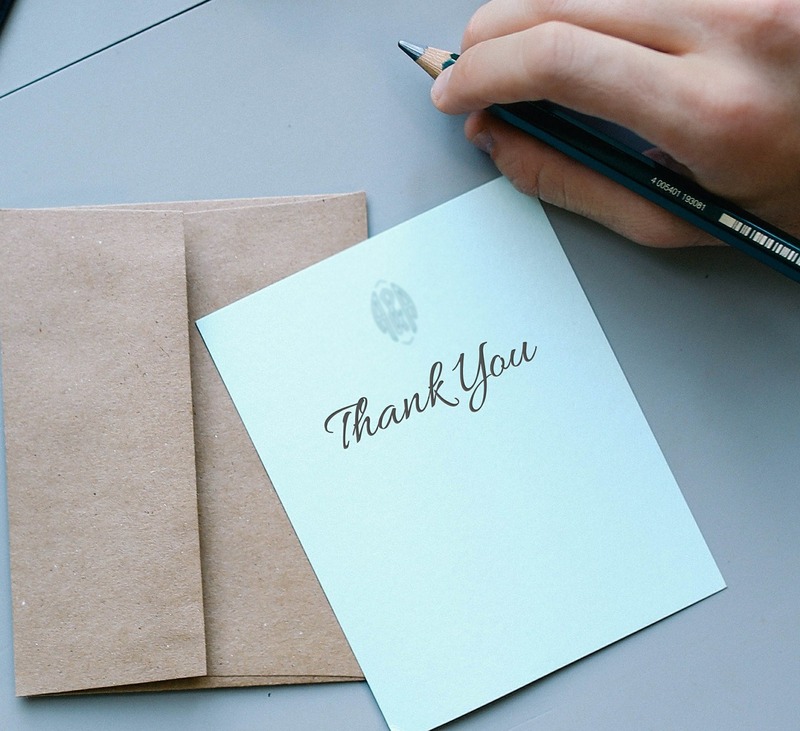 When you thank someone, it makes them feel appreciated. This in turn creates goodwill and everyone is happier. How then do you thank someone? Teach your child to say this when someone does something for him. The easiest way to teach him to do this is to say "Jazakallhu khayran" to your child whenever you want to thank him. Your child will soon pick up the phrase. If your child is a preschooler, these books are useful to read to him to teach him to say "Jazakallahu khayran". I've used both of these books to teach my prekinders. 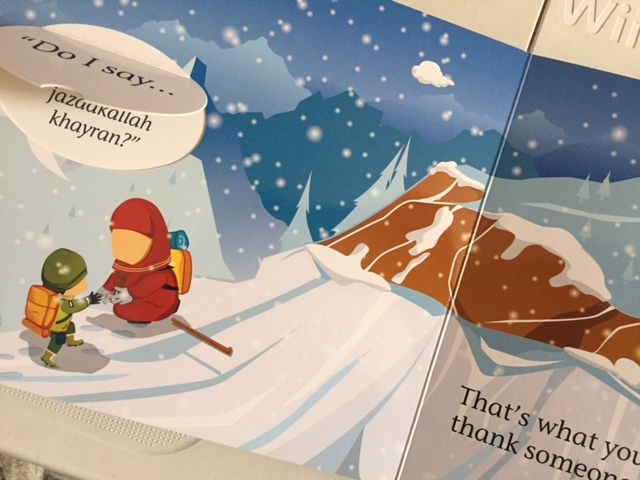 The Way to Jannah is a lift the flap hardcover book. Each page contains different phrases to say in different situations. When you lift the flap, you'll find the phrase in both Arabic and English transliteration. Similar to the first book, each page has a different phrase to what we say in different situations. The children really love this book. I've read this to my prekinders year after year and they love the pictures because the pictures show the exact situation that they can relate to. If you have the means to reward the person you're thanking then do so. A reward isn't necessarily money. It could be anything that you have. So if you don't have money to spare then find a gift. 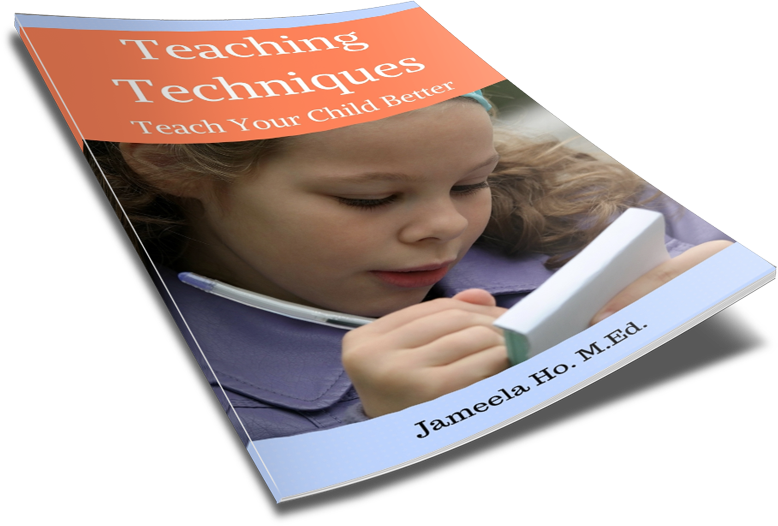 Teach your child to look for or make things to give when thanking someone. Your child could make thank you cards or coupon cards. (Read more about coupons here.) It could be anything really. From the above hadeeth, if you can't reward the person doing you a favour then you can make dua for that person. Dua is easily accessed by anyone, even those who don't have anything to give, since it is free. But when Allah accepts and answers your dua and you've asked for something good for the person then it is a great reward to have. Teach your child how to make dua: raise both hands in an open cup position and ask Allah for something good for the person he's thanking. 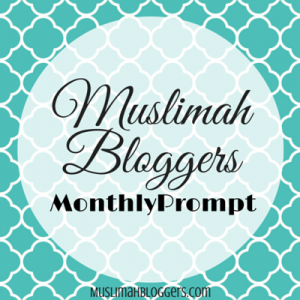 This article was written in response to the monthly prompt from Muslimah Bloggers.